The sensors monitor the tyre temperature and pressure in real time and warns you of any abnormal situations such as air leakage, unusually high or low pressure and temperature. The monitor shows the information to notify driver immediately of any tyre problems so as to prevent accidents. 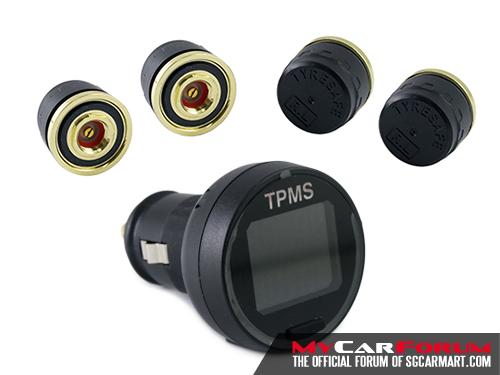 Singtech Tyre Safe -Tpms- Make safe driving. 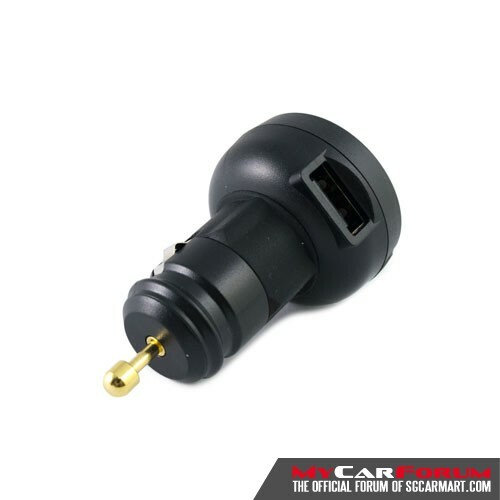 Check your vehicle tire air pressure from your seat. 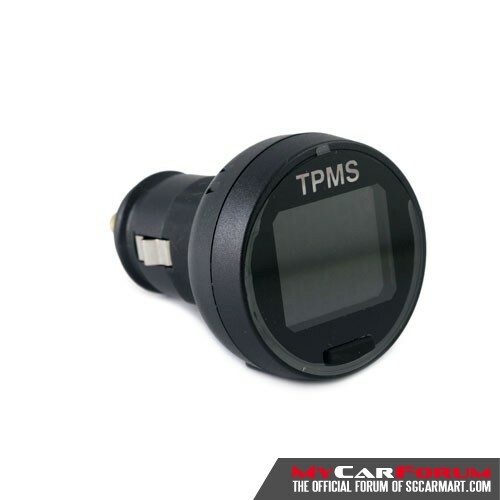 Tyre Safe Monitor shows the air pressure of each tires. 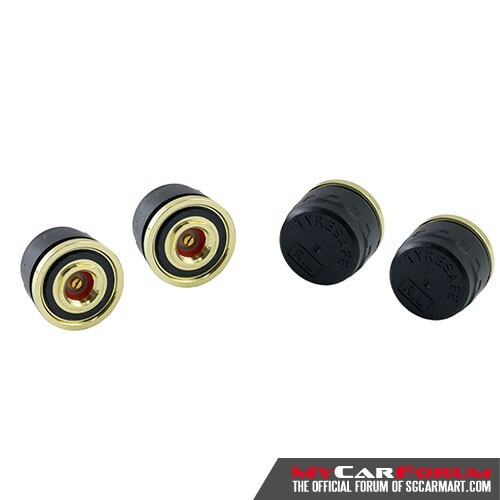 I am interested in the "Singtech Tyre Safe TPMS-Black".